Healthcare professionals are being urged to recognise people who do not take their medication after it was revealed a third with type 2 diabetes fail to do so. 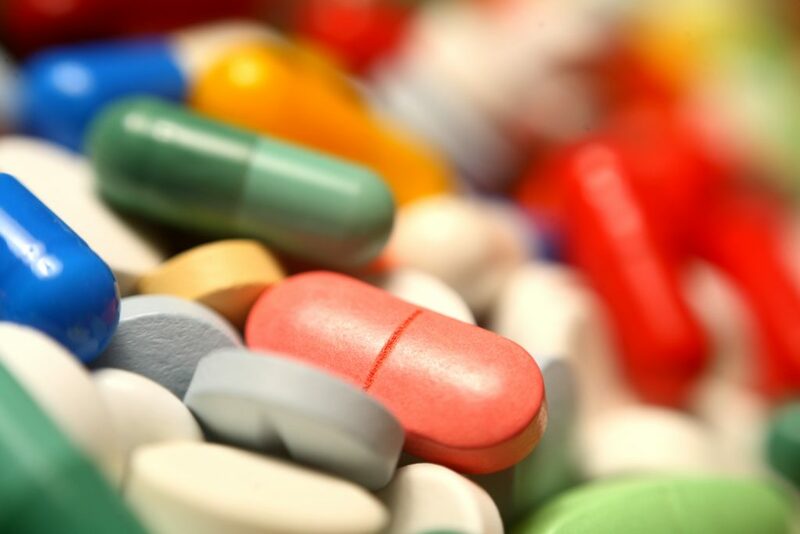 The study, led by Leicester Diabetes Centre (LDC), has revealed 37.8 per cent of people do not take their medication as prescribed by their healthcare professional. This could potentially be because of poor support and a lack of explanations about side effects, which is contributing to an increase in medical problems and higher costs to the NHS. Data taken from a study of 318,125 records has discovered that people who stick to their prescribed treatments have a 10 per cent lower risk of hospital visits and are 28 per cent less likely to die than people who fail to take their medication. Co-director of LDC, Professor Kamlesh Khunti, professor of primary care diabetes and vascular medicine at the University of Leicester who led the study, said: “Despite consistent improvements in the quality of care for diabetes in recent decades, it remains a constant challenge when it comes to premature death. People with type 2 diabetes can expect to take more than five different medications every day and the study concluded it was “vital” that health care professionals recognise and treat patients who do not stick to their suggested routines. Co-director of LDC, Professor Melanie Davies CBE, professor of diabetes medicine at the University of Leicester, and co-author of the paper, commented: “High-quality studies examining the effectiveness of interventions to improve adherence in chronic disease are needed to guide international efforts to curb the effects of the diabetes epidemic. The study was supported by the NIHR Leicester Biomedical Research Centre and NIHR CLAHRC East Midlands. LDC is an international centre of excellence in diabetes research, education and innovation and is led by Professors Khunti and Davies.